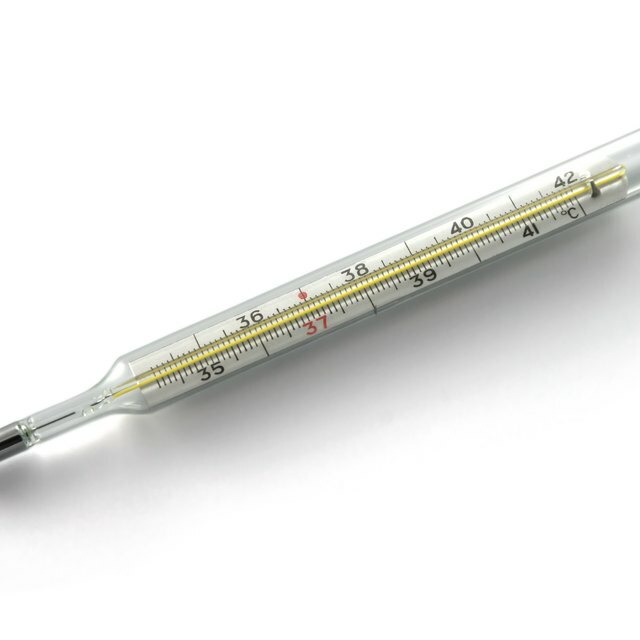 A barometer uses water, air, or mercury to measure atmospheric pressure (or weight of the air). Barometers are used to forecast short-term changes in weather and analyze weather phenomenon such as high-pressure systems and surface troughs. Most barometers only need regular service every 25 to 50 years, but many barometers are damaged when moved. Ensure your barometer is broken. Non-mercury barometers should always be read as if at sea level. This is confusing for some people who believe they need to set the altitude on their barometer, or believe it is not working correctly. Check the adjusting or transporting screw at the base of the barometer. If it is screwed too tightly the adjusting screw will prevent the mercury from falling when pressure falls, and only works when pressure increases. Remove the complete glasswork of a broken tube. Encase the tube in a plastic bag and try to keep the fluid in a separate container. If the tube contained mercury, it must be disposed as a chemical waste. A new tube (and other spare parts) can be purchased from dealers such as Barometer World (see link below). Check the lifespan of liquid crystals in a digital barometer. Digital barometers are only meant to last eight years. In that time you may need to replace batteries and toward the end the liquid crystals will decay and the display will fade. Replacement of the crystals is the only means of repair. Bring together separated mercury. Contrary to popular belief, mercury is not magnetic and magnets will not bring together separated mercury. Many barometers come with a rubber tube for this purpose. Pinch the rubber tube with your thumb and forefinger to release air and stopper the tube. Continue this until the mercury is together again. Gently tap your barometer occasionally to reduce sticking as well as seeing which way the barometer is moving. Adams, Morgan. 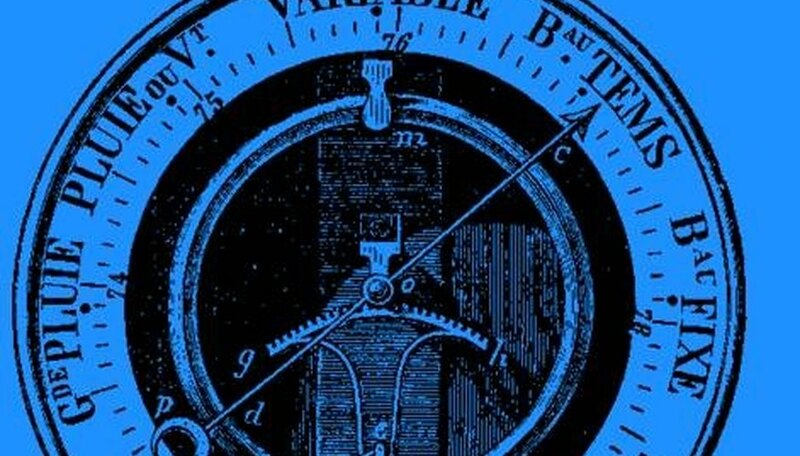 "How to Fix a Barometer." Sciencing, https://sciencing.com/fix-a-barometer-4601342.html. 24 April 2017.